Korean Air was founded in 1946 and commenced operations in 1969. 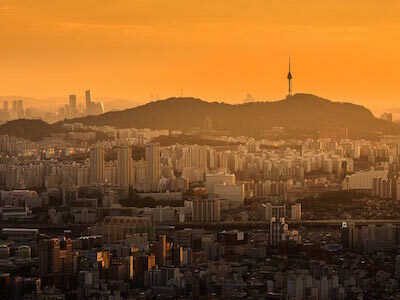 Its headquarters are located in Seoul in the Republic of Korea, while its main hubs are situated at Incheon International Airport and Gimpo International Airport. The airline is one of the founding members of the SkyTeam alliance and one of the only airlines that flies to all 6 continents. It owns the airline Jin Air and has codeshare agreements with a number of other European, Asian, Middle East and American airlines including Air France, China Airlines, Delta Air Lines, Emirates , Malaysia Airlines and KLM. Korean Air has a fleet of 180 aircraft that fly to over 125 destinations around the world. 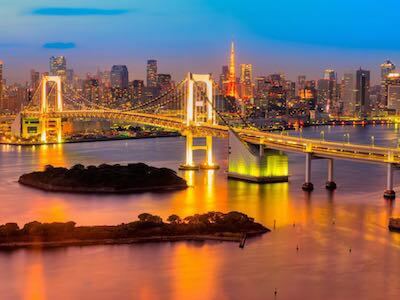 Chinese destinations that the airline flies to include Beijing, Shanghai and Shenzhen whilst some of the Japanese destinations it flies to are the cities of Tokyo, Kagoshima and Fukuoka. The airline also flies to European destinations such as Rome in Italy, Madrid in Spain and London in the United Kingdom. All passengers that have valid ticket can check in online for Korean Air flights. Online check-in is open from 48 hours before the departure of the flight. The exact time it will remain open until depends on what route the passenger is flying. In order to check in, passengers must enter the personal details required. The boarding pass can be printed out right away or sent by email in order to be printed out at a later date. Passengers who have checked in online can avoid long queues at the airport by going directly to the gate on the day that their flight is scheduled to depart. All passengers can to take at least 1 piece of hand luggage with them on a Korean Air flight free of charge. Economy passengers can take luggage weighing up to 12 kg whilst First and Prestige passengers are permitted 2 pieces with a combined weight of 18 kg. Hand luggage may not be larger than 55 x 40 x 20 cm. It is also possible for passengers to take an additional small personal item on board such as a camera, handbag or laptop. Liquids can be taken on a flight as long as the individual containers are no larger than 100 ml. All containers must be able to fit into a sealed see-through plastic bag. The checked luggage a passenger can take with them on Korean Air flights is dependent on the type of ticket they have purchased as well as the route they are travelling. The maximum size of the luggage should not exceed 158 cm when all of the dimensions have been added together and the maximum weight must not be greater than 32 kg. Sports equipment is allowed to be taken on the flight but may incur a charge if it exceeds the size and weight limitations. Some equipment, such as a golf club bag or a snowboard can be taken on the plane and will not be charged an oversize fee.